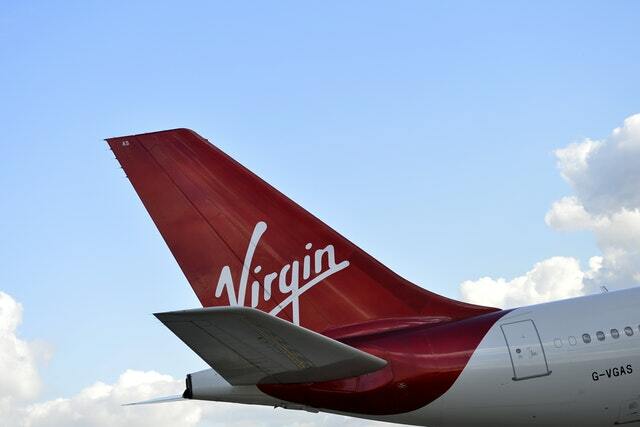 Virgin, part owned by Sir Richard Branson, is thought to be vying with Stobart to buy Flybe and is interested in its take-off and landing slots at London’s Heathrow Airport. Flybe shares were up nearly 20% in morning trade at 11.4p. The regional airline put itself up for sale last week after warning over profits earlier in the year. The Exeter-based carrier is battling challenging conditions in the airline industry and has been hit with falling demand and a £29 million hit from rising fuel costs and the weak pound. It carries around eight million passengers a year and Virgin would look to attract customers into its long-haul network via Flybe’s domestic routes, according to Sky News. Trade unions have already raised concerns over the impact of a Flybe’s sale on the carrier’s 2,300 employees. In half-year results announced last week, Flybe saw cost-cutting help lift underlying pre-tax profits to £9.9 million from £9.2 million a year earlier.